When a couple goes through a divorce, they have several things to consider. 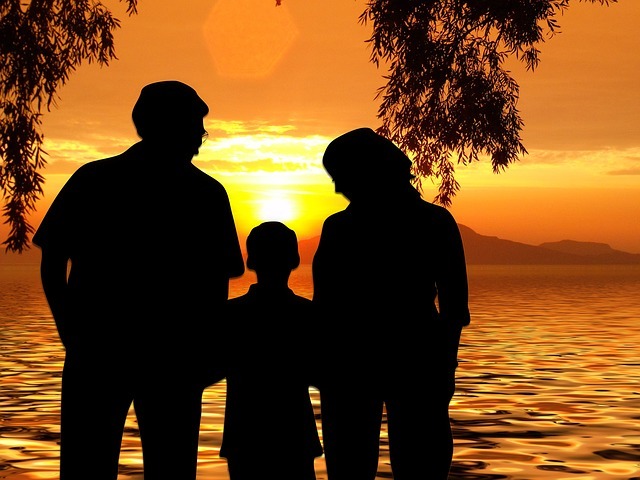 If a couple has children in the family, they must decide how to create a new future for them. After the custody situation of the children is determined, parents must then come to a conclusion on child support. While only one parent may have physical custody of a child, the state of New Jersey requires both parents to financially support the child. Child support is payments that are made by the non-custodial parent to the child’s primary caretaker in order to continue financial care for them. In New Jersey, childcare can become very costly for one parent to handle by themselves, so both parents must pay their own share. Child support payments are used for all things related to a child’s upbringing and care. There is not a “one size fits all” situation when coming to a conclusion for child support. Every family is different and therefore needs to be treated as such. In order to come to a conclusion on child support, the state created the New Jersey Child Support Guidelines. This is a formula that helps come to a decision about support based on each family’s personal situation. The formula calculates both parents’ income with their child’s expenses in order to find a fair solution for child support. The system applies to families who have a combined yearly income between $8,840 and $187,200. Child support payments are required by parents until their child reaches a certain age, or is otherwise known as “emancipated.” In the state of New Jersey, the emancipation age is considered to be 19 years old. However, this may change in some cases depending on a child and family’s personal situation. If a child wishes to seek higher education through college or trade school, a court may require support payments to continue until the child graduates. If you or a family member is seeking representation for a child support case, contact Mattleman, Weinroth & Miller, P.C., today.